Did you spot the World Cup love hearts? 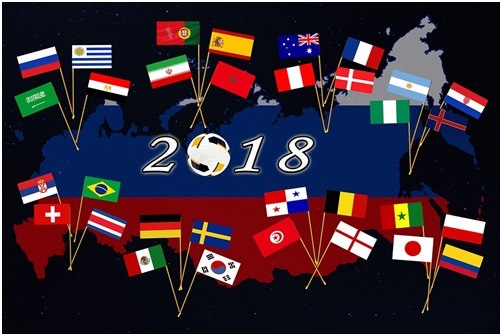 The World Cup was filled with some serious highs and some devastating lows – but that isn’t all that had fans buzzing about the matches. The global football competition also saw lots of celebrations taking place among the players and other figures, from the French president dabbing with winning players to Cristiano Ronaldo scratching his beard. Surely the most popular celebration so far has been the love heart – a simple hand gesture that more than a dozen footballers have made after scoring.